Careem has launched an in-ride insurance program to provide free in-ride insurance to passengers and captain in all the 15 markets where it operates, the company announced in a blogpost last week. The insurance would potentially pay up to $20,000 to cover expenses related to serious injury or death caused by an accident during a Careem ride, said the company. Uber had launched a similar insurance program in August last year for many markets in the region including Saudi and Egypt. Uber’s insurance, however, for the drivers, also pays them a lump sum amount in case of permanent disability and daily payment benefit in case of an injury. Careem has captains covered by their insurance from the moment they’re online on the app and available to pick up passengers. 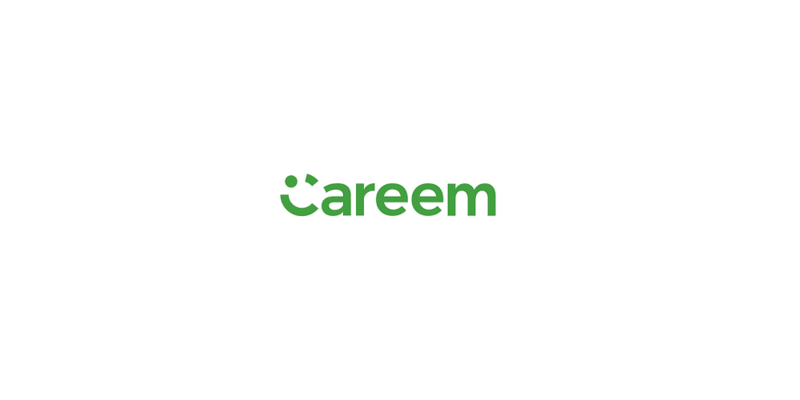 “By offering global in-ride insurance in all markets we ensure that our customers and captains always have peace of mind when using Careem’s platform, and we offer this service for free as we believe it is our responsibility and the right of our customers and captains,” noted the company in their announcement. It is not clear if the insurance policy covers captains and passengers of all types of vehicles or is limited to cars only.